All "A" routes are for Middle School and High School Students. All "B" routes are for Primary and Elementary. 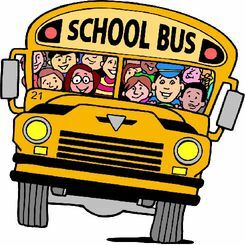 If you have questions about transportation please contact the Durham Transportation Office at (816) 690-3813.